Never mind the R5BN government guarantee to SAA, the “talk of the month” during October was certainly the “Derek Hopkins (Goga)” article compiled by Cheryl Smit. Our systems were working overtime to service all our Internet readers for at least one week after the publication and this article has been the most read article we have had thus far. It just shows you, our industry is healthy and we do have inspiring people we all look up to. All we need to do is to recognise these heroes of South African aviation and focus on their contributions rather than dragging on and on with the negative aspects. A prosperous future is a mind-set. If you focus on the positive things in life, that is where you will go and Goga is one good example!!! Can you believe that the Boeing B-52 Stratofortress still currently used in operational service has been in service for 60 years? 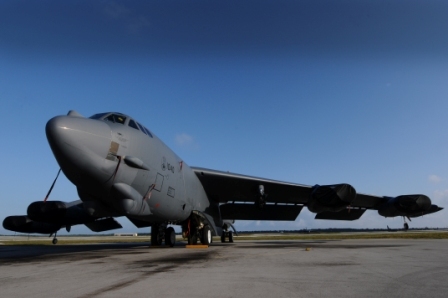 October 2012 marked 50 years since the company delivered its last B-52 Stratofortress to the U.S. Air Force. H-model bomber 61-040 was assigned to Minot Air Force Base, N.D., where it remains in active service. 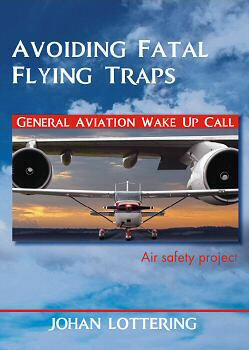 The “Safety First Aviator” program initiated by Aero Club of South Africa has also been well supported during October. We know that pilots generally can't afford to spend an entire hour on a safety campaign but by breaking it down into weekly five minute chunks allowed most to work through the entire program over the last two months. This was a fantastic initiative by the AeCSA and truly added value to our industry. There were not many events on the calendar this month but the Krugersdorp Flying Club & SA Flyer Magazine Spot Landing competition was once again a huge success. Low-lying clouds threatened the event early in the morning but by 10:00 the event was on track. 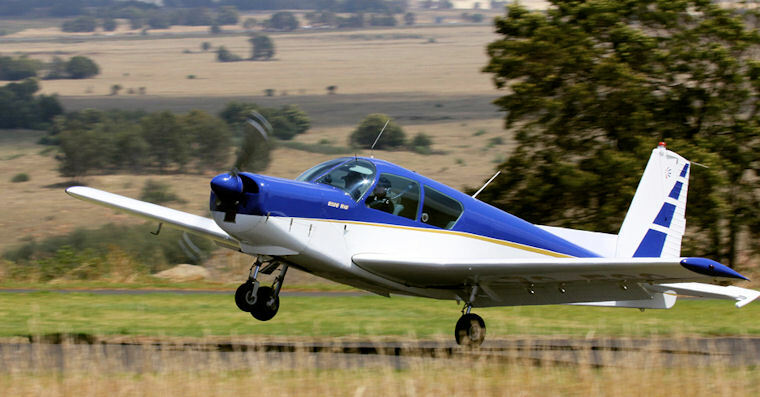 Although this event is purely aimed to be a fun and amateur event, it also encourages pilots to test their own skills and perhaps work at it if their proficiency is not what they expected it to be. Having fun while you improve your own skills will certainly create a platform to improve flying ability, proficiency and airmanship and there should be more similar events scheduled around South Africa. SAPFA is currently a leader in this regard and flying clubs can join forces with them to achieve the same. Held every year in the Windy City the main aim of the Port Elizabeth Airshow is to raise funds for the MTR Smit home that cares for and look after 100 displaced children. Despite low clouds and a cold wind that blew all day the show was attended by a fairly large crowd. 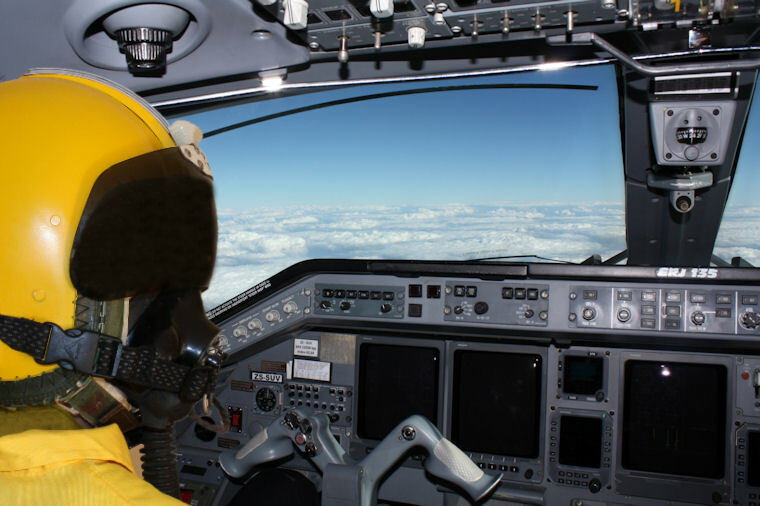 The MIG has been at it again in October and had some fun as an Airline Transport Pilot for one day in one of Airlink's Embraer 135 passenger jets. The MIG also tells me that there are a few exciting sorties in his schedule over the next few weeks and I can't wait to see them. So what is scheduled for November? 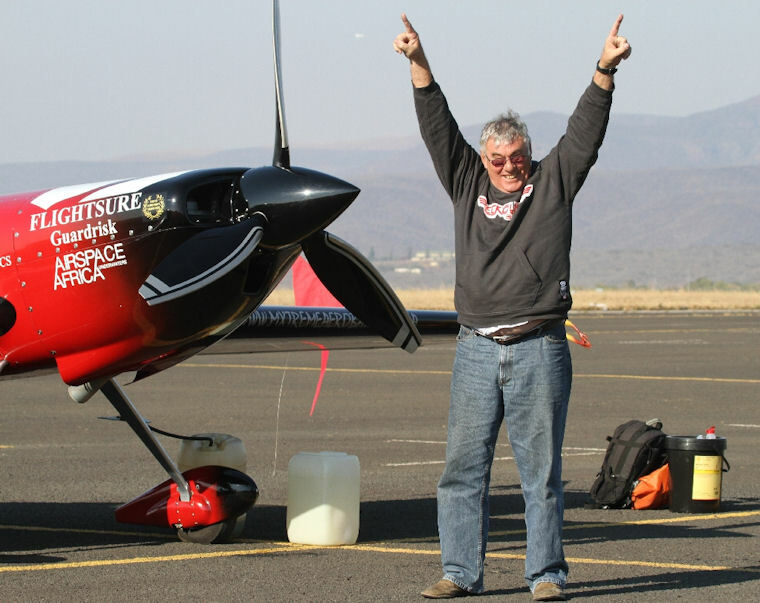 2 to 10 November: African Sailplane Grand Prix at Potchefstroom. Have you ever served or trained at Dunnottar? Andrew Embleton is trying to finish the history and memories of the CFS and have had enormous assistance from many of the past pupils, instructors, commanding officers and ATC's but still need some stories and hopefully photographs from men who served there. Stories can be about flying or just about life at Dunnottar, characters and amusing incidents. If you can help Andrew in this regard, please contact him direct on andemb@hermanus.co.za. We will leave it up to Andrew to choose the next winner of a signed copy Johan Lottering's book “Avoiding Fatal Flying Traps”. If you don't have one of these books yet, make sure you send your Dunnottar stories to Andrew to stand a chance of winning this wonderful book.